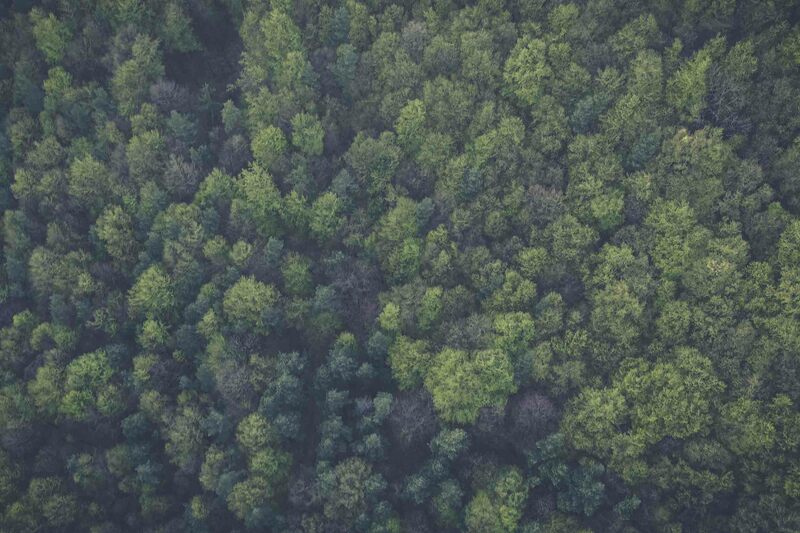 SAN FRANCISCO, CA & HARLEYVILLE, SC — The Forestland Group, a leader in timberland investment and management, and Blue Source today announced the successful issuance of over 1.7 million forest carbon offsets into California’s cap and trade carbon market. Situated on over 220,000 acres in Michigan, the Bluesource Bishop Improved Forest Management project utilizes the compliance offset protocol and is the largest carbon project registered to date under California’s program. 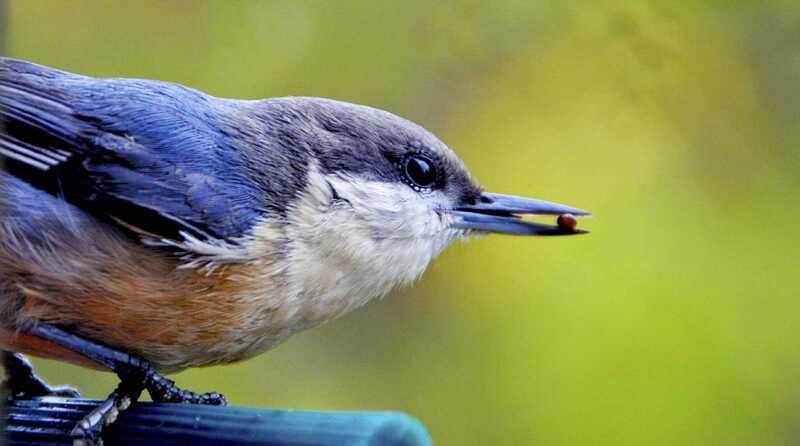 SAN FRANCISCO, CA & HARLEYVILLE, SC – Bluesource and The National Audubon Society today announced the registration of the Bluesource-Beidler Improved Forest Management Project (Beidler). Located on 5,548 acres in the tidewater region of the South Carolina, the project has registered 474,735 Climate Reserve Tonnes (CRTs) with the Climate Action Reserve (CAR). Blue Source expects to transition these early action offset credits to the California Air Resources Board (ARB) compliance program in the coming months. A legally binding perpetual conservation easement prevents the harvesting of timber within the Beidler project area, thereby guaranteeing that the carbon represented in the forest will remain sequestered. The execution of the project represents a commitment by Audubon to protect the property’s commercially valuable old growth stands in perpetuity for the benefit of the wide variety of rare flora and fauna that live there and the welfare of the climate system. For the last 12 years, Bluesource has helped shape the North American carbon markets through its leadership in over 200 projects, first-of-kind forestry projects, precedent-setting emission reduction sales and world-class consulting and technical services. 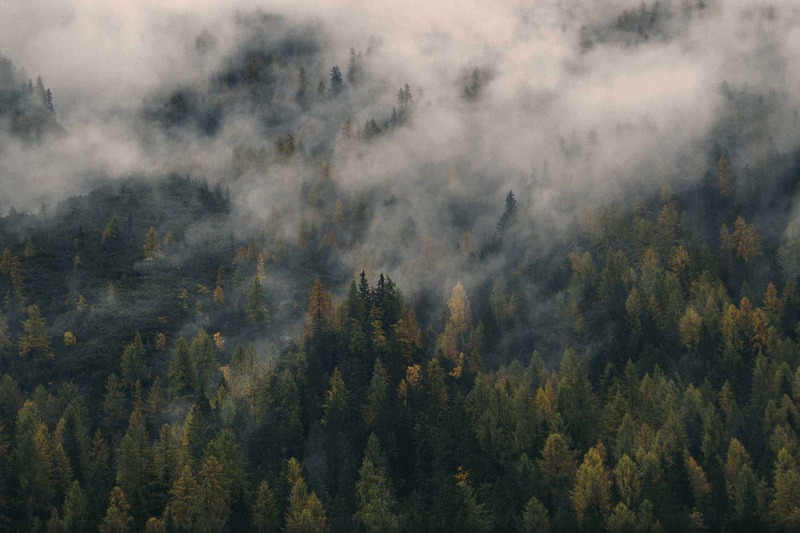 Bluesource’s deep forestry expertise and proven success in carbon marketing uniquely position the Company as a leader in the California compliance markets, having listed and registered more forest carbon projects on the Climate Action Reserve than any other company. Blue Source is helping forest owners, land trusts and TIMOs understand and engage in the carbon economy through project development, emission reduction sales, engineering, financing and consulting services. With projects in the United States, Canada, Central America and Africa, Blue Source reduces greenhouse gases across over 20 different project types, including forestry, forest products, waste and methane management, agriculture, oil & gas, transportation and energy efficiency, and can be found on all of North America’s leading offset registries. Blue Source also specializes in helping companies structure a variety of offset purchases for voluntary, pre-compliance and compliance purposes. For more information contact Roger Williams at 415.399.9101 or rwilliams@bluesource.com. Now in its second century, Audubon connects people with birds, nature and the environment that supports us all. Audubon’s national network of community-based nature centers, wildlife sanctuaries, chapters, scientific, education, and advocacy programs engages millions of people from all walks of life in conservation action to protect and restore the natural world. Visit Audubon online at www.audubon.org.